See All Security Systems are suppliers and Installers of high quality Italian made automatic gate & door operators to suit sliding gates, swinging gates and garage doors for the domestic home as well as for commercial and Industrial applications. 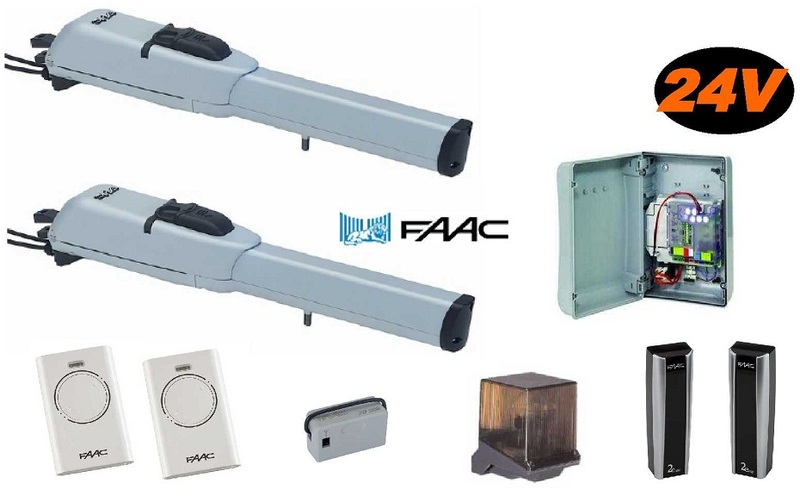 With a large range of accessories available such as safety sensors, flashing lights your automatic gate entry system is completely safe from accidental impacting into vehicles and personal property and also pedestrians. 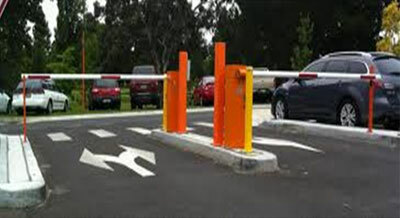 See All Security Systems also supplies and Installs Boom gates for car parks, caravan parks and any other application that requires vehicle access control. 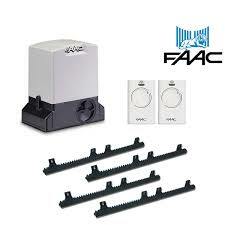 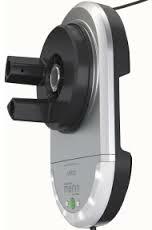 We can integrate with all types of access control systems. 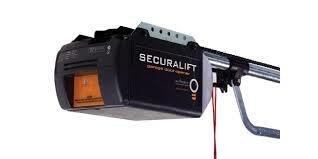 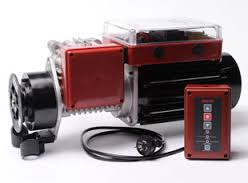 See all Security Systems are suppliers and Installers of garage door openers to suit any domestic roller door, sectional door and tilting doors as well as door operators for commercial and industrial shutters.